Partition—the physical division of territory along ethno-religious lines into separate nation-states—is often presented as a successful political “solution” to ethnic conflict. In the twentieth century, at least three new political entities—the Irish Free State, the Dominions (later Republics) of India and Pakistan, and the State of Israel—emerged as results of partition. 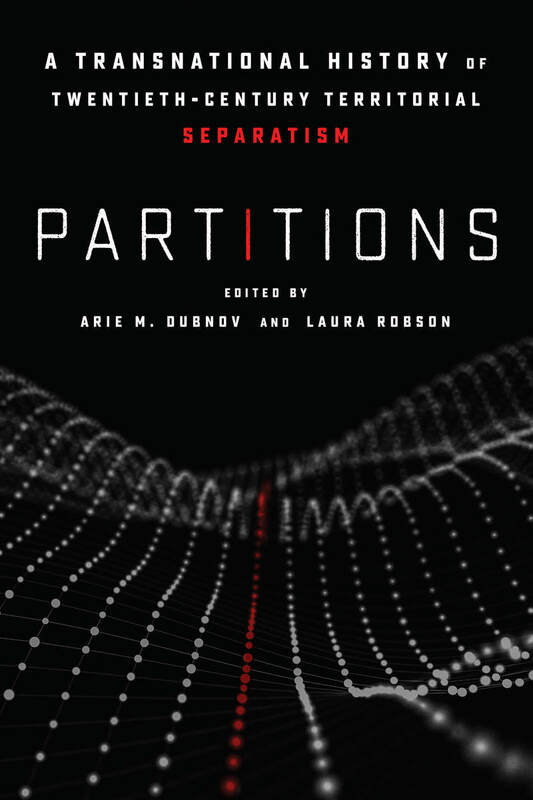 This volume offers the first collective history of the concept of partition, tracing its emergence in the aftermath of the First World War and locating its genealogy in the politics of twentieth-century empire and decolonization. Arie M. Dubnov is Associate Professor of History and the Max Ticktin Chair of Israel Studies at George Washington University. Laura Robson is Associate Professor of History at Portland State University. Glass found in bags of bread prompts recall in N.L.